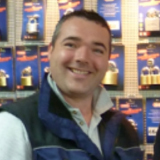 Granted, 80% of a locksmiths work can be carried out by a good handyman but the difference is product knowledge. At Expert Security in Dublin city centre, our locksmiths have a great working knowledge of locks and safes and therefore can do the job more professionally and save you the end user money and difficulties in the long term. Our locksmiths know how the inners of a lock work, the problems within that cause lock outs and how to open them non-destructively or with minimum damage to a door if drilling is absolutely necessary. Product knowledge is paramount to fitting or upgrading a new lock. Knowledge of European standards for security and fire or emergency exits is necessary in order for a lock to meet building and insurance requirements. Security and more importantly safe egress in the event of a fire or other type of emergency should be considered when supplying or fitting a lock or panic hardware. 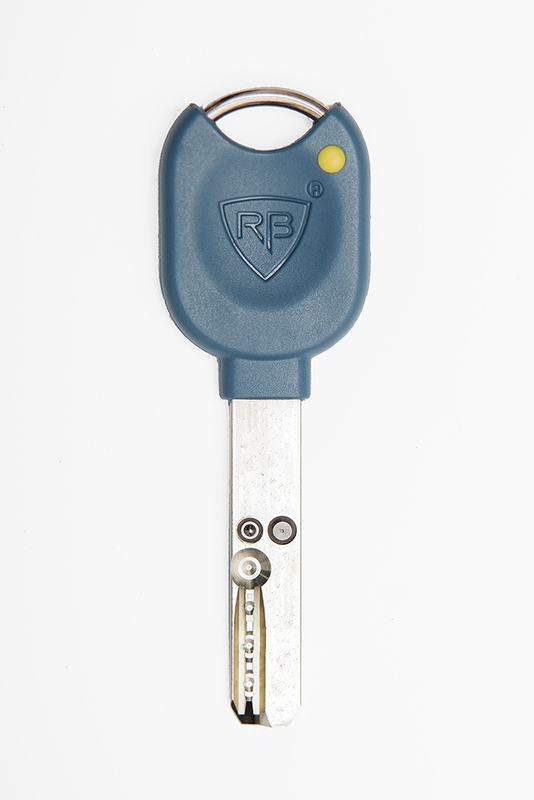 Patented keys offer the best protection against unauthorised key duplication. A patented key system can be registered to a specific user(s) and only the nominated person can authorise keys or replacement locks for a security or master key system. Expert Security are the main “Locxis” security key system dealer in Ireland. “Locxis” offers protection against unauthorised key cutting and 3D printing to protect you and your property. Expert Security and their specialised safe division “ SafesDirect2U” are experts in Dublin in specifying and installing safes to eurograde standards and specifications. 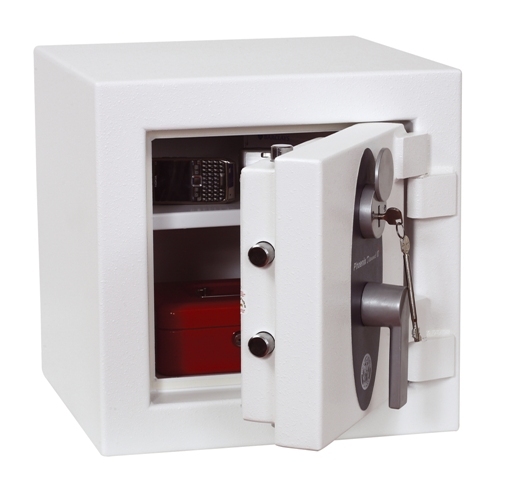 Proper installation for safes and complying to insurance requirements are necessary to secure cash and valuables. Proper fire rating to protect documents and discs in the event of a fire could be the difference in losing all your business and financial records. Wireless access control is a cost effective way to control who and when enters a door. There is no hard wiring as the locks are powered by battery and operated by a card or fob like traditional access control systems. Expert Security are main agents for Simons- Voss electronic handles and cylinders and RB electronic key systems for padlocks, cam locks and door cylinders. Simply replace a cylinder or fit new handles and you have an instant access control system which you can move from door to door with minimum labour time. By using Expert Security, you are guaranteed the latest innovative security products to secure your home and business.